This 4th floor oceanfront unit was remodeled in 2012. 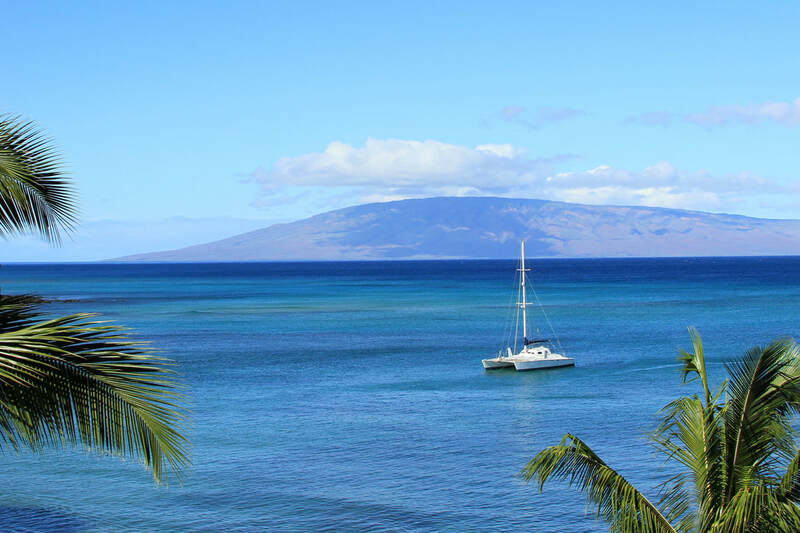 Ideally positioned on the 4th floor to take advantage of the view of the islands of Lana'i & Moloka'i as well as the trade wind breezes. Decorated to bring in the ocean colors and ambiance. Totally updated kitchen and bathrooms. Fully equipped kitchen for your culinary needs. Two separate bedrooms with Cal King beds and their own bathrooms; each bathroom have walk-in showers (no tubs).